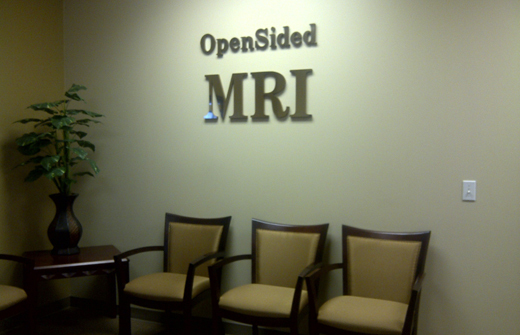 Welcome to OpenSided MRI. 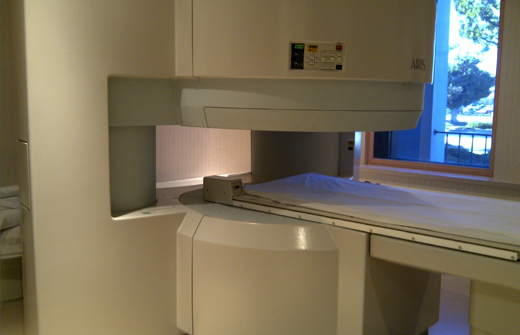 Magnetic Resonance Imaging is a sophisticated technique which creates high resolution images of the body without the use of x-rays. The technique uses a magnet and radio frequency waves, similar to those used in an AM/FM radio. Our system is an open design MRI, a revolutionary MRI system which features the advantages of an easily accessible permanent magnet. 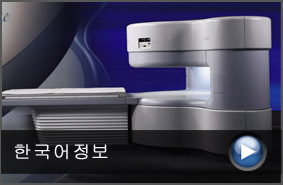 Image quality and diagnostic capability are excellent. 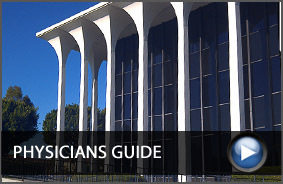 Any feeling of anxiety is minimized compared to the traditional "tube style" MRI system. Your comfort during the exam is our utmost concern. Our staff is a dedicated group of experienced professionals prepared to provide quality service. They strive to ensure that appointments can be scheduled within five minutes. 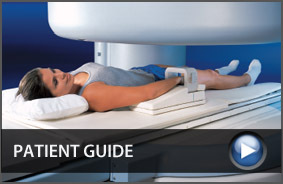 A final report of your MRI exam will be available within 24 hours. CD and films are available upon request. 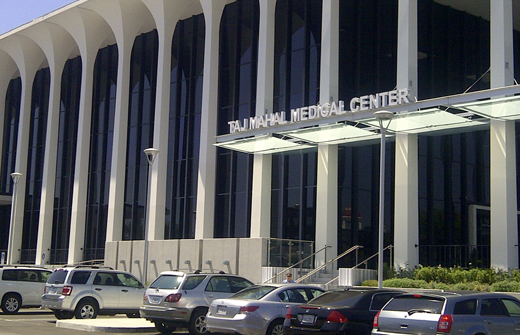 Our staff is trained to make patients feel comfortable and welcome from the moment they arrive. Our complete commitment to service makes all the difference.